Made with premium Australian Cotton grown in the fields of Southern and Central NSW, Australia. 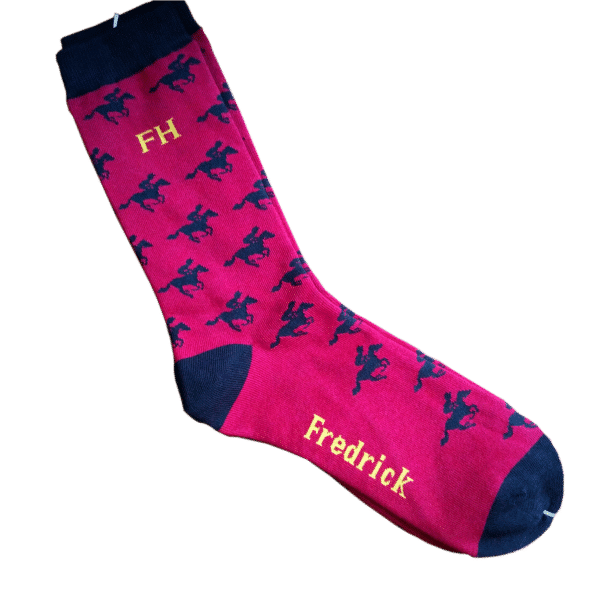 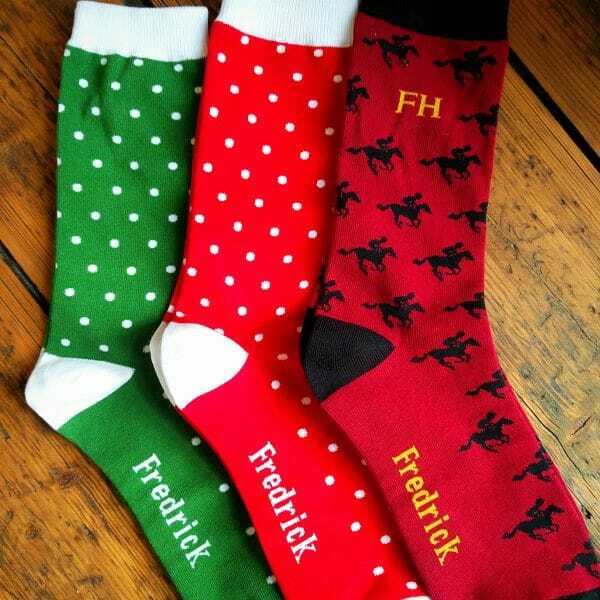 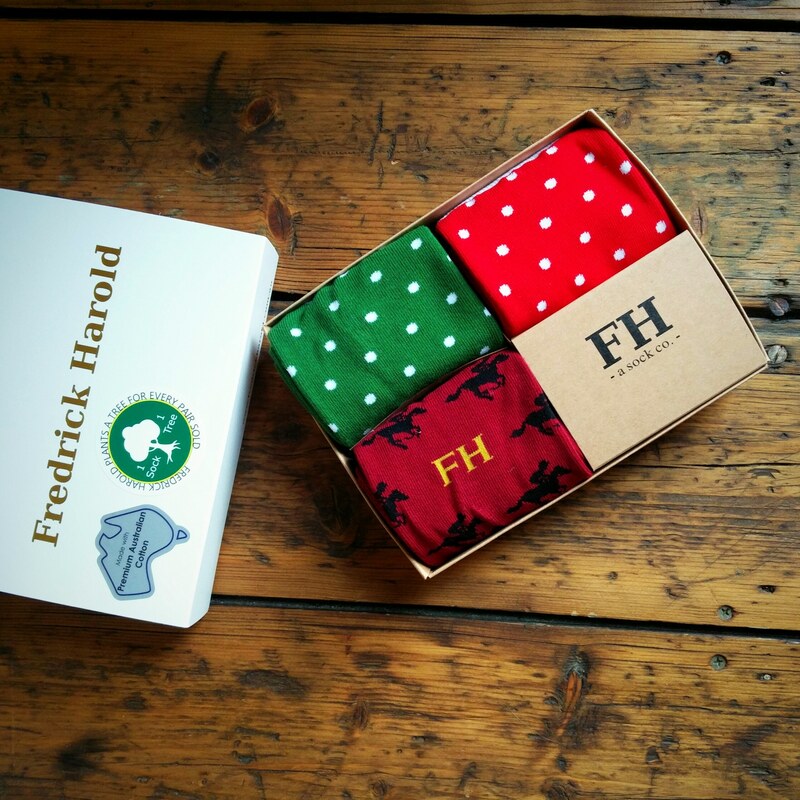 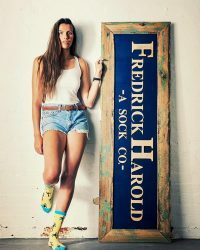 Also when you purchase any pair of Fredrick Harold’s, we will plant a tree! 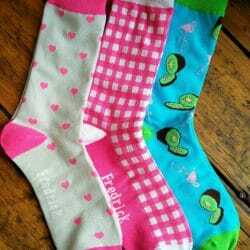 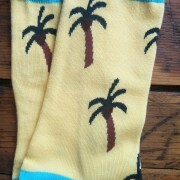 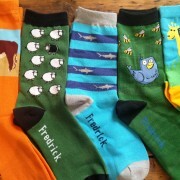 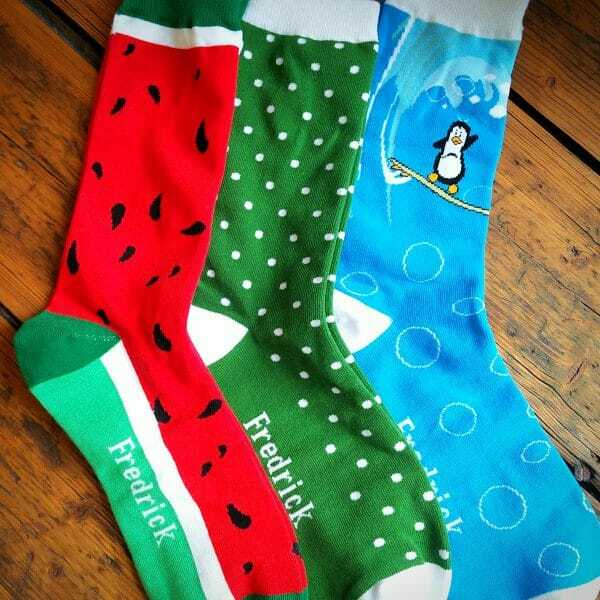 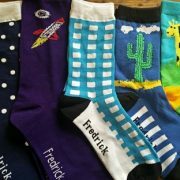 Yes, you can smile every time you put on your funky Fredys knowing somewhere out there a tree is growing thanks to you! 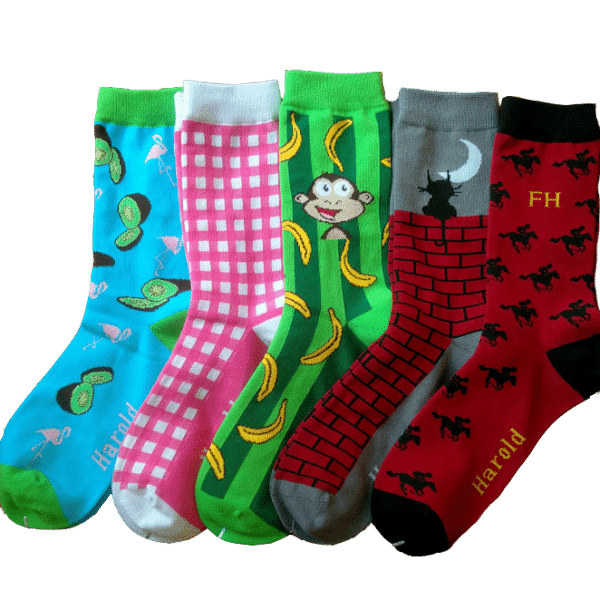 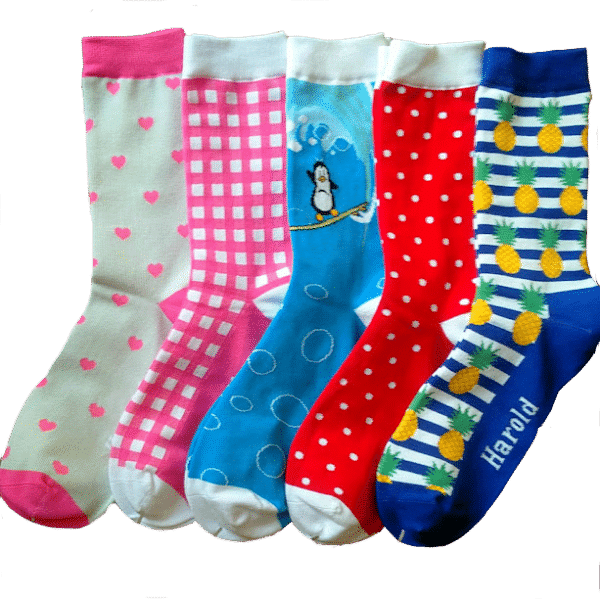 Children’s size available on request; please specify at checkout.